What Messages Will Encourage Recycling in Lake County? Lake County Public Works and the Cloud City Conservation Center (C4) are partnering to make the county’s recycling work better. So far, we've asked Lake County residents what they appreciate about recycling and which parts they find confusing. Now, we're testing messages for signs at the recycling center and a campaign to help everyone know how best to recycle in Lake County. You can help! Please answer these 12 quick questions. * 1. Lake County’s has been finding trash in the recycling and items in the wrong bins. Which slogan would best encourage people to focus on putting only the right items in recycling bins? Lake County recycles clean and right! We have community pride in our mountains and lakes, and we recycle to protect our environment. Join us, it’s easy – we’ll show you how to recycle right! * 3. 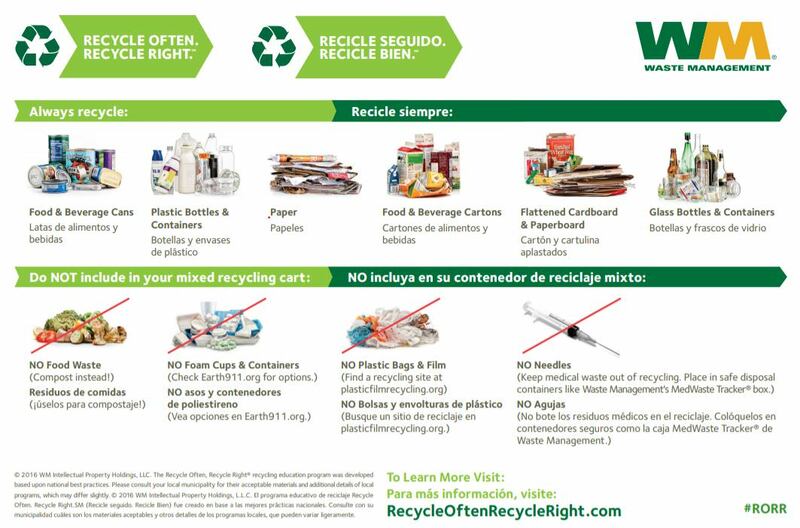 Would a flyer featuring community members and their recycling tips help and/or inspire you to recycle? * 5. How well would something like this help you to know what you can and can’t recycle? If unclear, how could it be better? Below is sample text for recycling bins. (A picture of recyclables would go with each sign.) For each, please tell us if it is clear and how it could be better. tuna cans, soup cans, etc. * 12. Please add any other comments that you may have on how to make Lake County’s signs more clear. 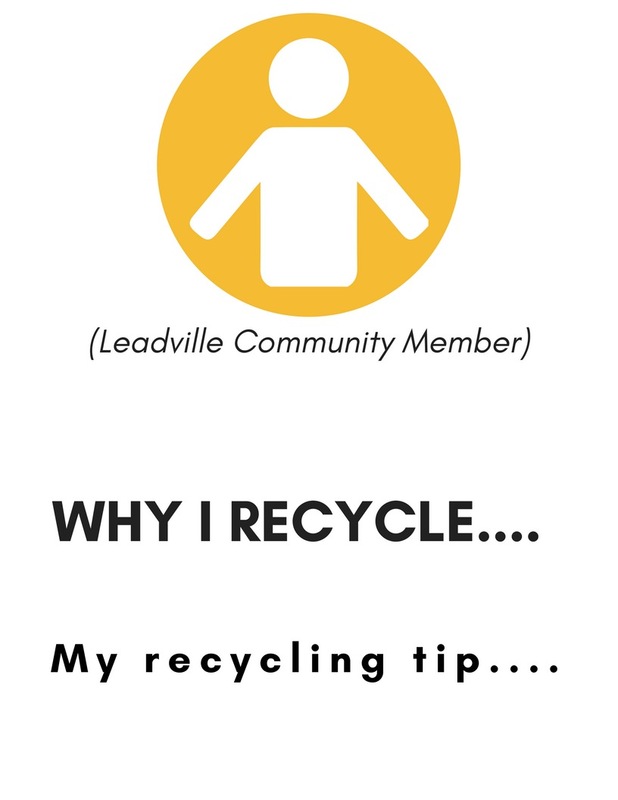 Join us for the recycling campaign launch Saturday, June 2nd, at the Leadville Community Cleanup!